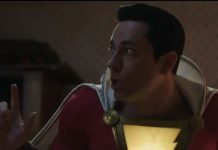 Home DC COMICS ON FILM SHAZAM! 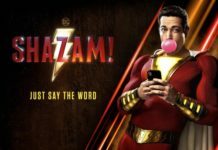 “Just Say the Word” – New Poster for SHAZAM! 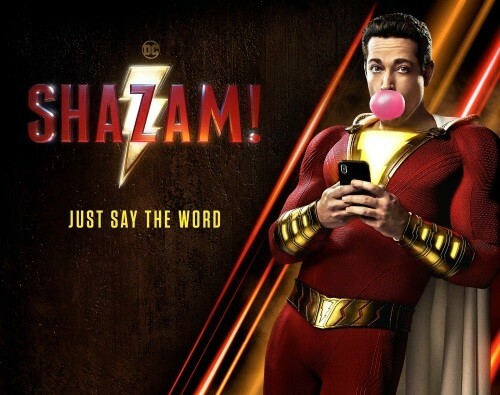 Well, it certainly has a “fun” vibe to it, right? 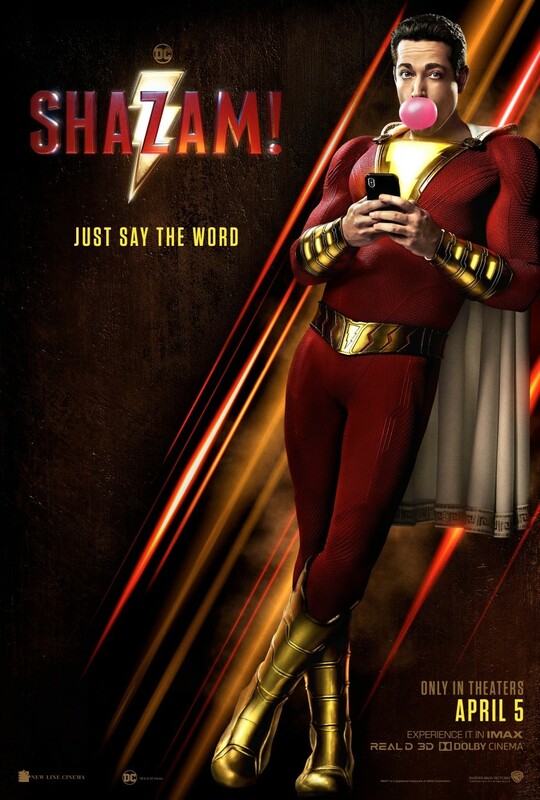 My only quibble is that we’ve seen this image of Zachary Levi as Captain Marvel (yeah, I said it) before. But whatever.